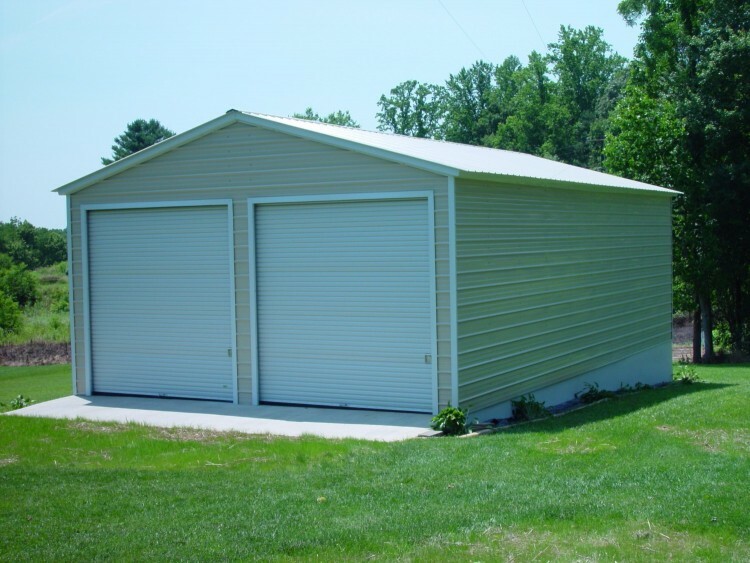 At US Steel Carports and Garages we strive to be the very best in the industry. 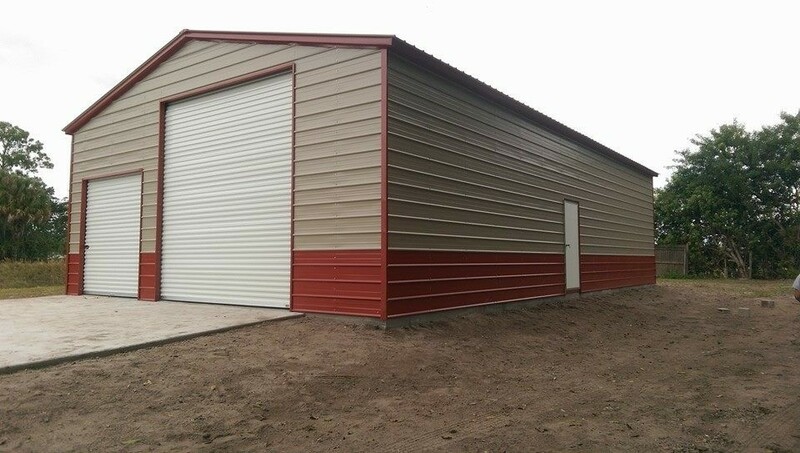 We pride ourselves on great customer service, the best prices, and the highest quality product on the market. 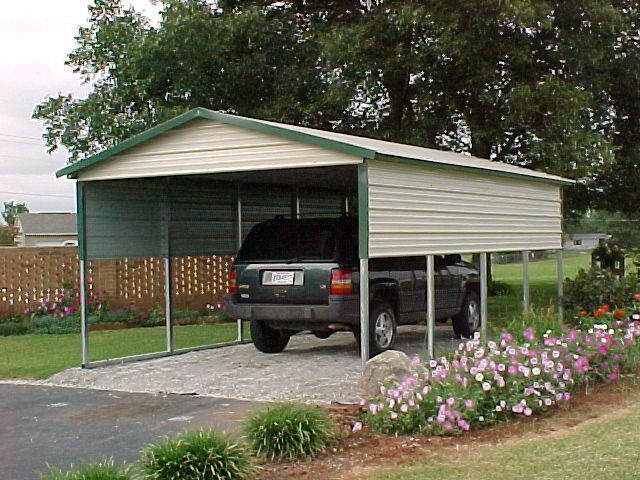 carports and steel garages are available in 13 different colors. 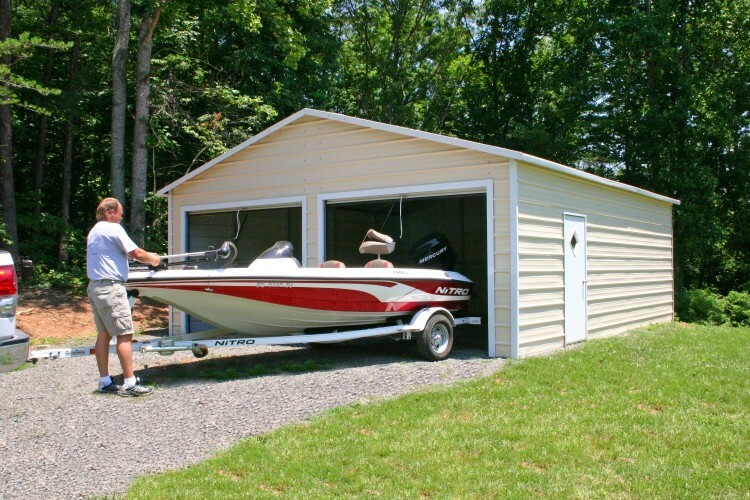 At US Steel Carports and Garages we provide many different products such as steel carports, steel garages, steel barns, and steel rv carports. 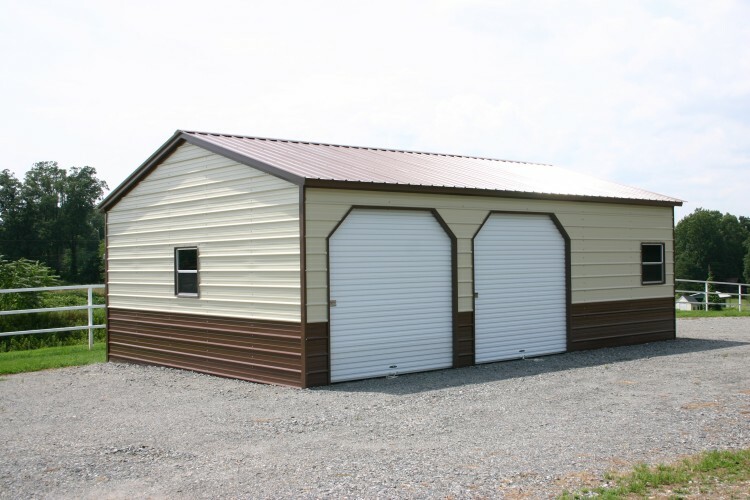 All of our products come in 3 different styles of roof (Regular, Boxed Eave, and Vertical). 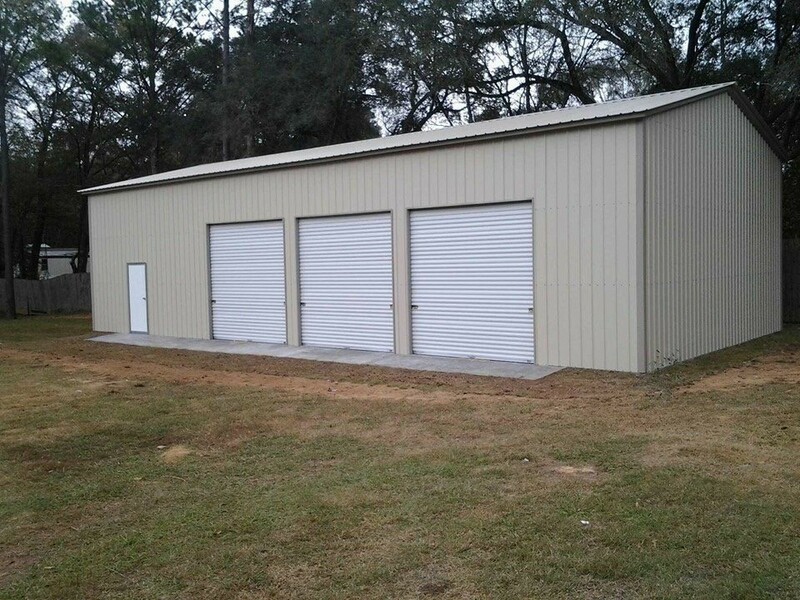 We also offer them in both certified and non certified. 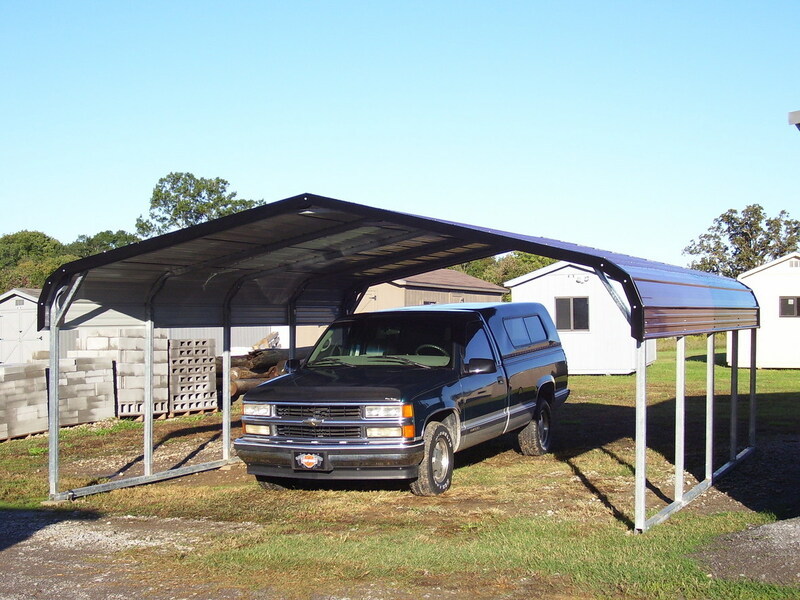 Our portable carports are longer lasting than wood carports and more affordable than aluminum carports. 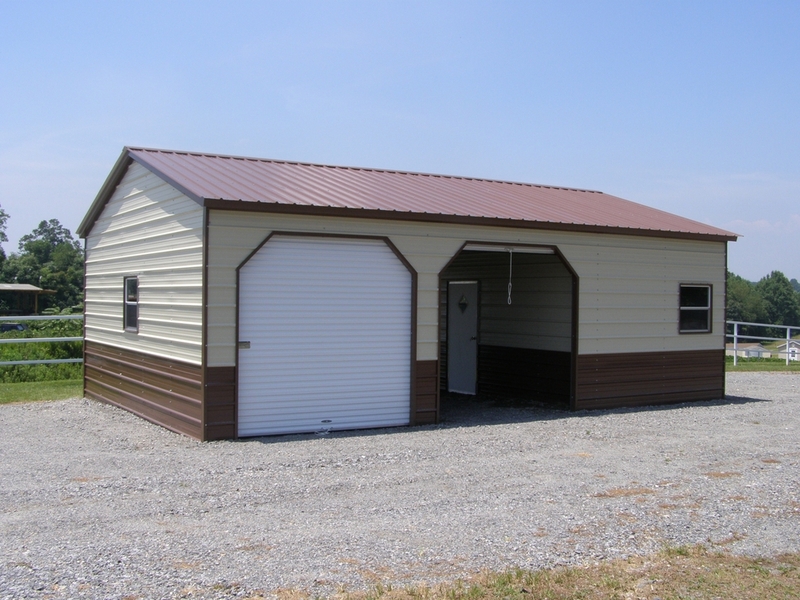 One of our most popular products our steel barns comes in 3 different styles Horse, Carolina, or Seneca. 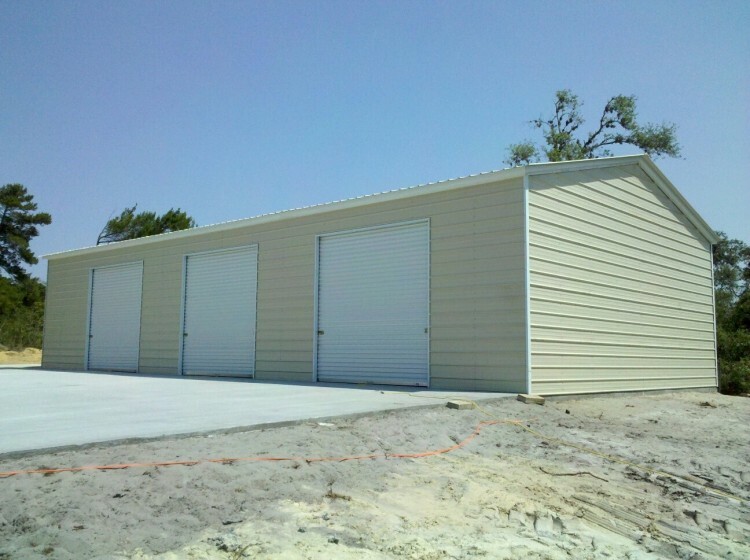 They also come open or enclosed. 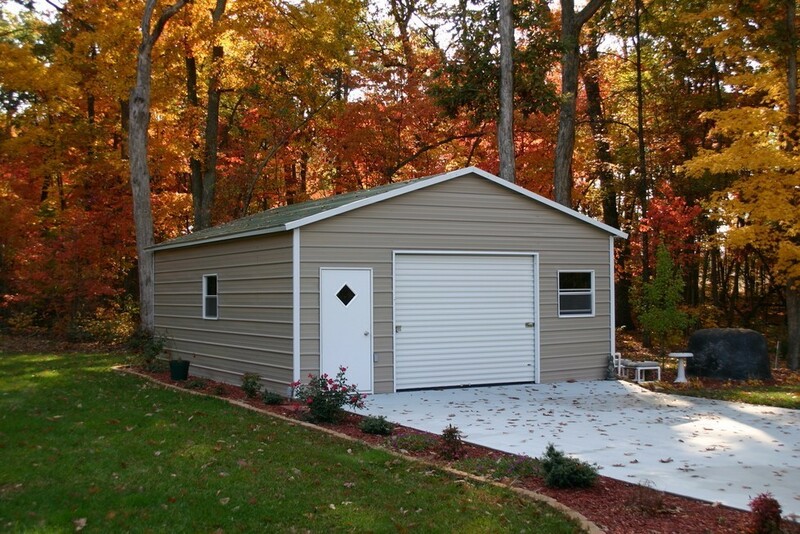 Alabama(AL), Arizona(AZ), Arkansas(AR), California(CA), Colorado(CO), Connecticut(CT), Delaware(DE), Florida(FL), Georgia(GA), Idaho(ID), Illinois(IL), Indiana(IN), Iowa(IA), Kansas(KS), Kentucky(KY), Louisiana(LA), Maine(ME), Maryland(MD), Massachusetts(MA), Michigan(MI), Minnesota(MN), Mississippi(MS), Missouri(MO), Montana(MT), Nebraska(NE), Nevada(NV), New Hampshire(NH), New Jersey(NJ), New Mexico(NM), New York(NY), North Carolina(NC), North Dakota(ND), Ohio(OH), Oklahoma(OK), Oregon(OR), Pennsylvania(PA), Rhode Island(RI), South Carolina(SC), South Dakota(SD), Tennessee(TN), Texas(TX), Utah(UT), Vermont(VT), Virginia(VA), Washington(WA), West Virginia(WV), Wisconsin(WI), and Wyoming(WY). 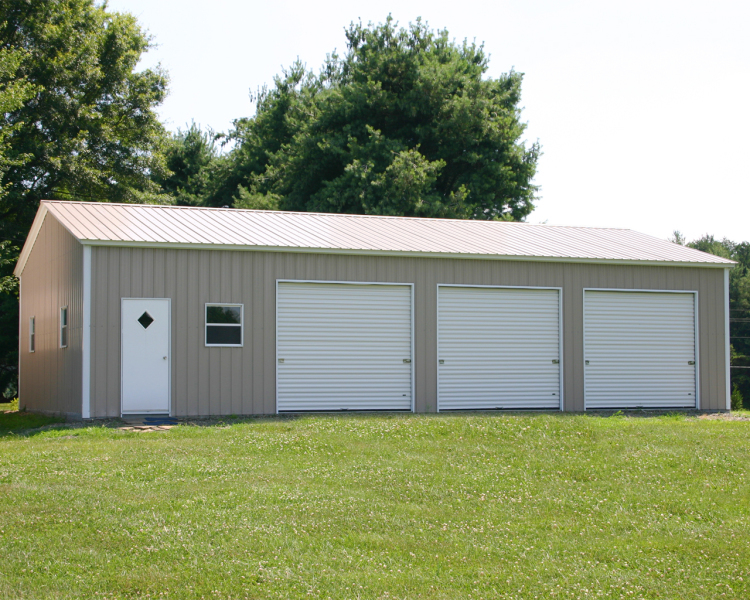 Greatest Steel Garages on Earth!